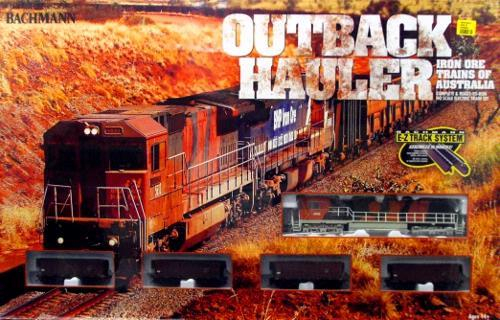 Thundering through the Australian outback, the BHP Billiton train hauls it's load from the red centre to the coast for export. 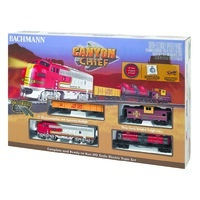 Now you can set up your own iron ore train with the Bachmann Outback Hauler train set. 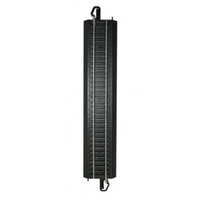 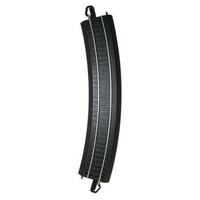 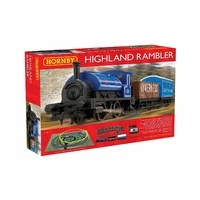 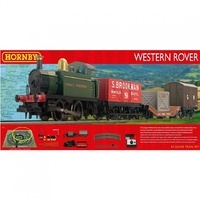 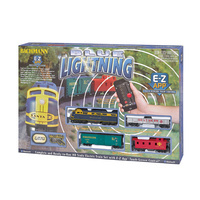 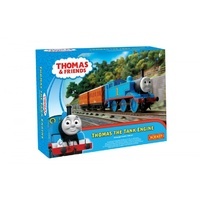 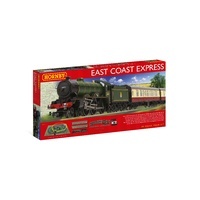 Expandable with Bachmann easy track pieces, this is great way to spur the mind of any new train enthusiast.